This week we are joined by listener Fortengard and Andy from 42 Level One to discuss the original Playstation Final Fantasy games (FF VII – FF IX). Controversy erupts over the endless love and condemnation for VII, the brutal Junction System of VIII, and the all-too-familiar nature of IX. All beloved, the final opinion is that they should all be experienced. 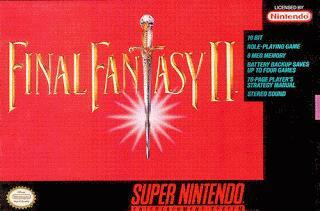 Please note: This was originally released as Final Fantasy II in the United States and later re-named to the appropriate numbering system. 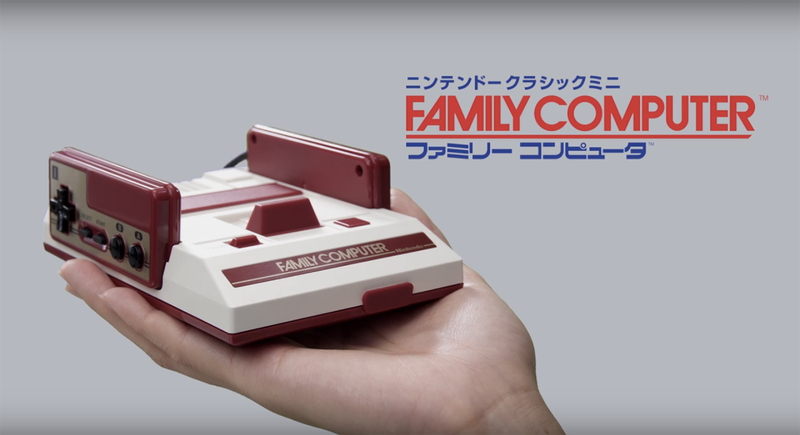 The actual Final Fantasy II Japan-only Famicom (NES)release review will be live shortly. 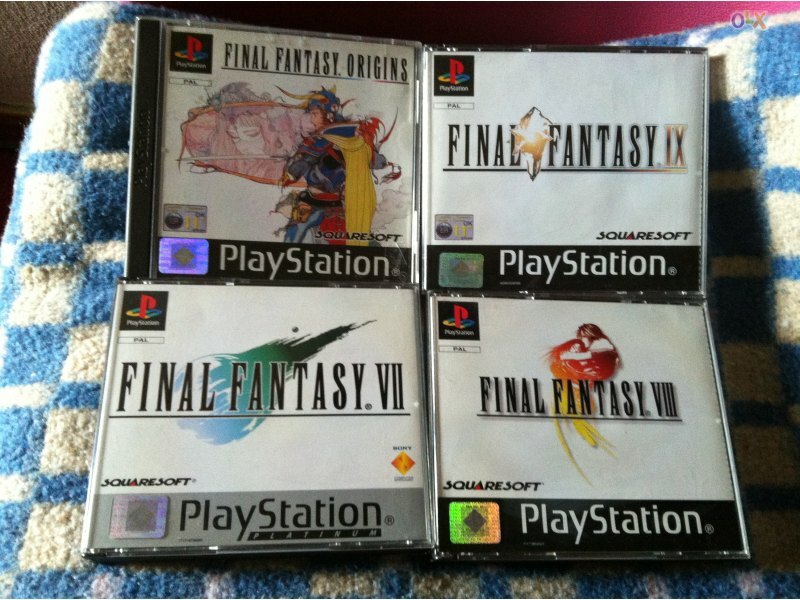 Despite the numbering of this game (and Final Fantasy VI) to be completely messed up in the US, Final Fantasy IV is a must play for fans of the series and JRPG genre. As George Lucas would put it, this is the “definitive version” of the game director (and series creator) Hironobu Sakaguchi originally wanted to make. It learns from its three predecessors and weaves in a powerful story almost unheard of at this point in gaming. Originally intended to be a final NES title in the series, budgetary and scheduling issues forced the 80 percent complete title to be scrapped and re-made on the new Super Nintendo (SNES) console with some of the original ideas integrated. The elemental concepts of the original, heavy story elements of the sequel, and job system of the third (it would be better utilized in Final Fantasy V however) were all mashed together with a new active time battle (ATB) system to create the most compelling game yet. ATB ditched traditional turn-based combat for a timer that allowed characters to attack at their own pace based on the type of warrior they were. 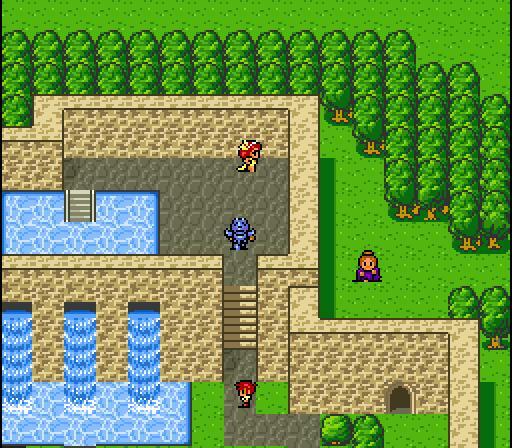 This continues to be a staple of the series today and even snuck into other RPGs like Chrono Trigger. 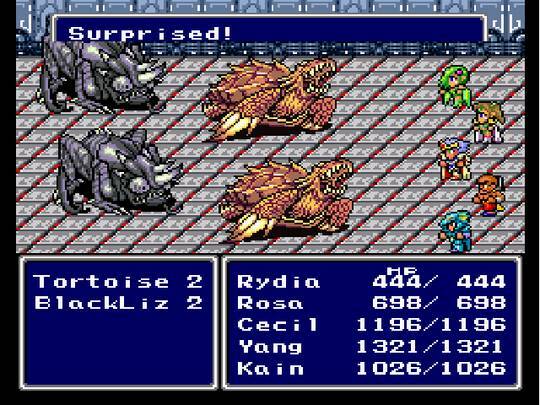 Final Fantasy IV hit early in the SNES and celebrated mass critical and financial success worldwide and is considered a favorite by many series fans. If you ask most Americans what the first true console RPG was probably one of the most common responses would be Final Fantasy. Not only is Square’s epic tale of four warriors taking on a timeless being that plans to destroy the world memorable, but it stood well above the competition of the time. The Legend of Zelda may have taken around 10 hours to complete, a size and scope only possible with the ability to save that was unheard of prior, but it was nothing compared to the massive world and 30-50 hours you may spend conquering Final Fantasy. Aside from that, the 1986 Famicom title Dragon Quest (changed to Dragon Warrior in the US for its earlier iterations) had just received a slight upgrade and released to North America in 1989, less than a year before Final Fantasy. It was great but couldn’t compete with a game that was made three years later with the lack of classes, a party system, and various other differences. It should be noted that in Japan Dragon Quest II had already released and Dragon Quest III came out in February 1988, a mere two months after Final Fantasy, which had slowly built up most of the game’s staples such as a party system, exploration, turn based battle system, and both games had similar class systems. That doesn’t mean that Final Fantasy doesn’t have its own identity, it’s far superior in terms of graphics, nothing like the airship showed in the first three Dragon Quest games, and instead of sending you back to town when you die like Dragon Quest you would instead get a game over and go back to where you last saved. 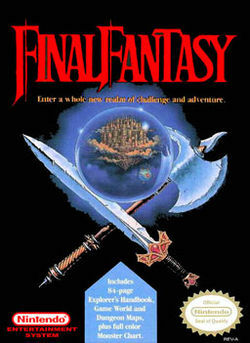 Final Fantasy also shipped with a map and huge manual that got players more invested in exploring and completing the campaign, not to mention a cheap and huge Nintendo Power strategy guide that released shortly after. For me, it was the near perfect conversion of the Dungeons & Dragons universe – some of the characters are literally stripped from the Monstrous Manual – and converted it into a single player experience. This week Fred flies solo to discuss the world of fan translations. Many titles come out in foreign lands and never make the trip over the United States, often only available in the native language of Japanese: enter the fan translation. We discuss the roots and makeup of a fan translation and then close with a long list of the most popular ones for each console.